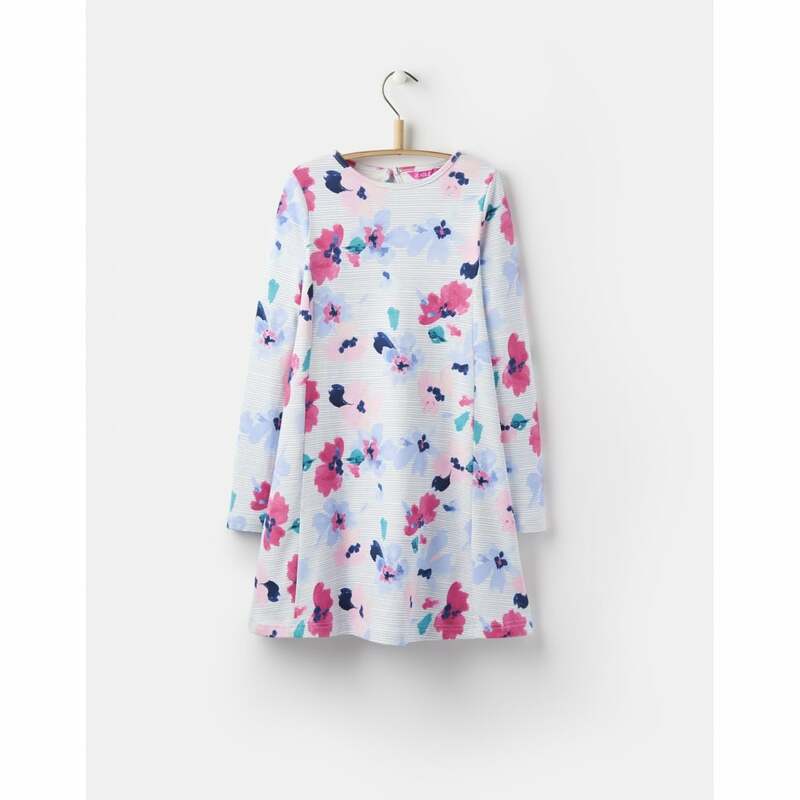 This beautiful dress has been created in eye-catching prints and is perfect for both parties and playtime! With a flared hem it looks perfect over leggings or with tights for cooler days. Created from super soft cotton it is comfortable and light- sure to be a piece your little one will love!